As we head into the NHL All-star weekend, what better time to look at the futures odds for the Stanley Cup? 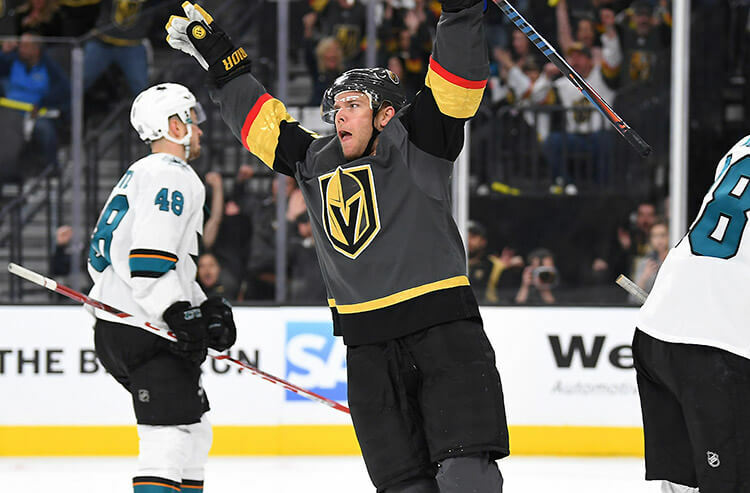 There's been plenty of movement at the top since we last looked at the best bets to hoist Lord Stanley's Mug at the end of November. 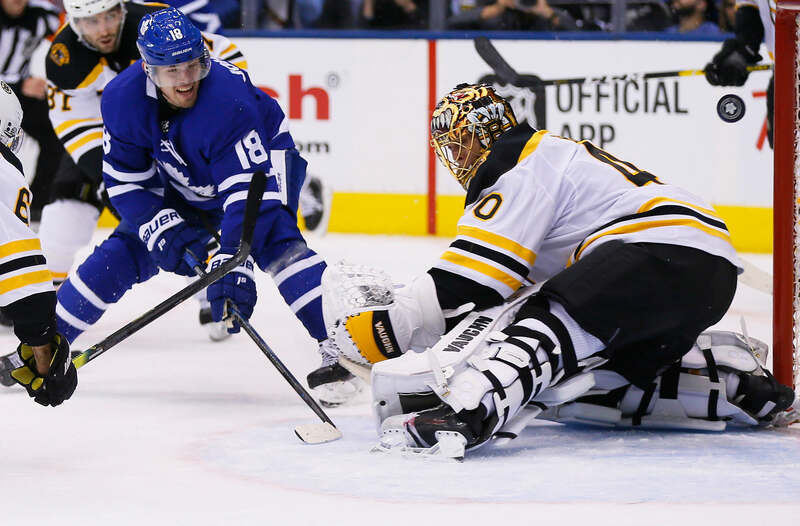 Tampa Bay retains the top spot in the NHL standings - and in the eyes of sportsbooks - as they remain the favorites, actually improving their odds from 7/1 to 9/2 since November. Calgary is hot on their heels though. 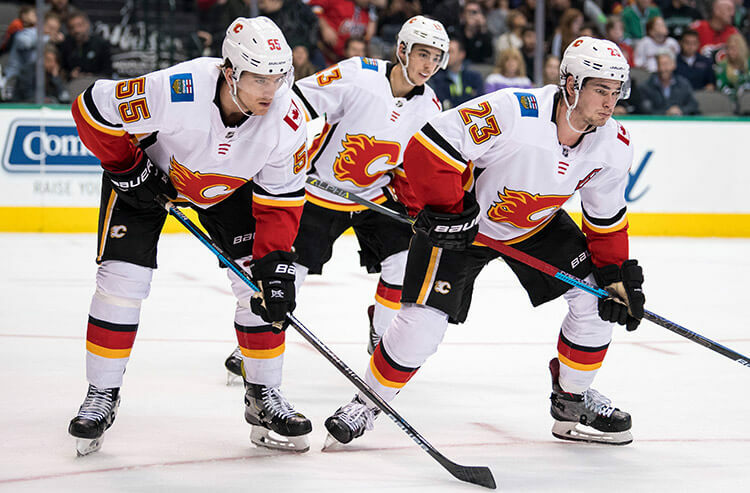 The Flames have been just as hot as their name suggests, having gone 8-1-1 over their last 10 games, vaulting into first place in the Western Conference with 71 points. Oddsmakers have taken notice and their odds have jumped from 30/1 to 8/1 over the last two months. On the opposite end of the spectrum, the Philadelphia Flyers continue to tumble. They started the season off with 20/1 odds to win the Cup, were at 50/1 back in November and now sit at 200/1. One of the best betting values right now might belong to the New York Islanders. The Islanders are sitting second in the Eastern Conference with 63 points but their current odds to win it all are at 30/1. As any NHL fan knows, a hot goalie can carry a team through the playoffs and the Islanders might have the hottest netminder in the league with Robin Lehner. 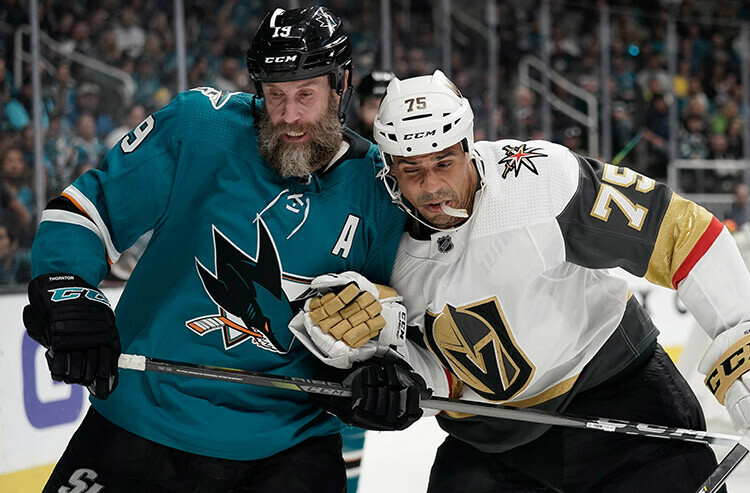 Here is the current list of Stanley Cup odds for the top-16 teams in the league courtesy of our friends at the Westgate LV Superbook.